Apple CEO Tim Cook took a bold and public stance this week against the FBI's request to decrypt an iPhone belonging to one of the San Bernardino shooters. Cook's open letter won him a lot of support from Apple customers and Silicon Valley executives alike, who appreciated his unequivocal support of user privacy. 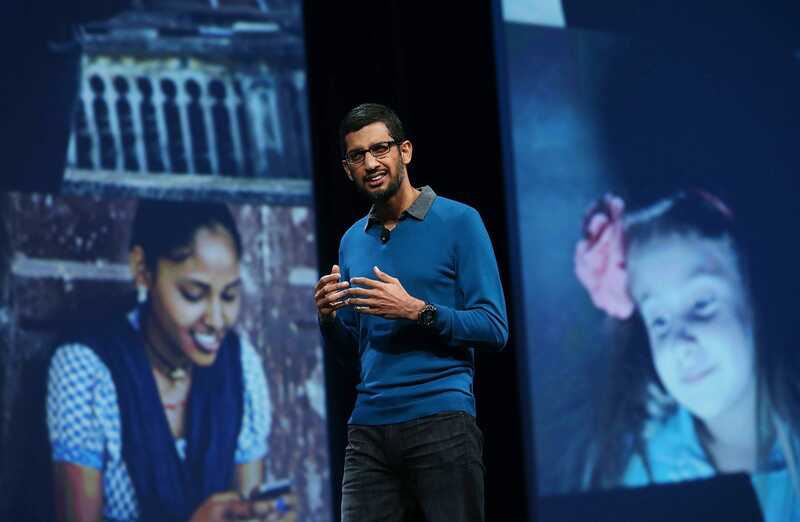 But when Google CEO Sundar Pichai finally responded on Twitter, hours later, his support for Cook and Apple's stance was ... muted, to say the least. Where Cook called the FBI's request a"chilling" demand that "would undermine the very freedoms and liberty our government is meant to protect," Pichai's strongest statement on the matter was that this "could be a troubling precedent." The optimistic view here is that Pichai and Cook care deeply about this issue, and Google — and Microsoft, for that matter, which has yet to issue any kind of statement directly — are just trying to wrap their heads around the complicated legal and ethical issues at play. But if you look at the business forces in play here, it shows just how different, at their core, the two most valuable companies in the world really are. 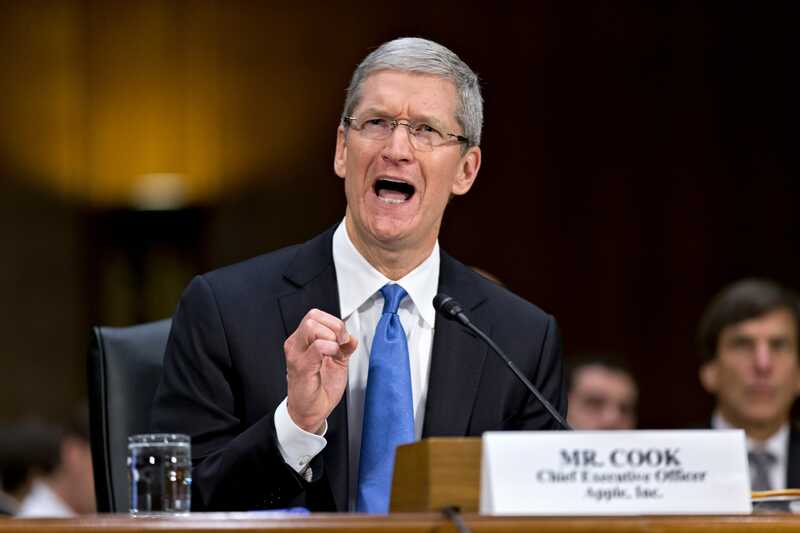 Cook has spent much of the last two years making "privacy" a core part of the Apple brand. This is the kind of thing that makes people feel good about buying Apple products, while simultaneously slamming ad-driven businesses like Google and Facebook into the ground. It's a win-win on Cook's part. Here's a contrarian way to look at it, though: In terms of pure technology, Google is flying circles around Apple. There's a strong case to be made that Apple's focus on user design and experience makes it the manufacturer of the superior smartphone. But when it comes to stuff like facial recognition, virtual reality, driverless cars, or even less esoteric stuff like maps and directions — there's no argument. Google is ahead of the pack, just about every time. All of that stuff that Google is so good at, however, involves the judicious use of "machine learning," or technology that gets smarter over time. To make the cognitive wheels of machine learning turn, you need huge amounts of data, applied systematically to a complicated mathematical model. Yes, Google collects a lot of data about you and exploits that data in a lot of ways — improving its products for users and advertisers. Advertising pays the bills. All the free services you enjoy from Google, from search to Google Photos to YouTube, relies on that data collection and usage to function, for better or for worse. Here's a thought experiment: If a wizard came down from a mountain tomorrow and placed a spell on the world that nobody could never buy a smartphone again, who would go out of business first: Apple or Google? 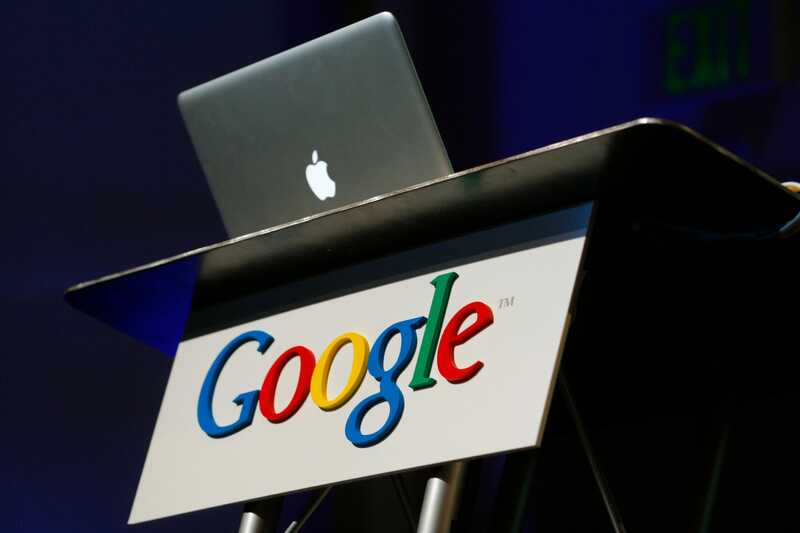 Recently revealed documents indicate that, in its lifetime, Android has made only $31 billion for Google directly. That figure seemingly doesn't account for stuff like Google Play app sales, but it's still a lot less than Apple's made from the iPhone over a comparable timeframe. More than half of Apple's revenue today comes from the iPhone. In fact, Apple gets more revenue from the iPhone alone than any other tech company gets in total. So this focus on privacy is also self-serving for Apple: It takes a weakness — the fact that it's not as good as Google at collecting data to build great services — and turns it into a strength that helps it sell its most important product. The flip side of that coin, though, is that if the FBI forces it to crack this phone, then not only could it create what Pichai calls a "troubling precedent," but it would also greatly diminish Apple's cachet in terms of privacy. Meanwhile, Google doesn't really have a horse in this race. Most Android phones aren't encrypted as well as iPhones, meaning that it's easier for law-enforcement agencies to crack them in the first place, Foreign Policy reports. And given that Google's main lines of business hinge on a free-flow of personal information in the first place, and not on hardware, it's relatively insulated from this particular issue. Google's business model hinges on giving users just as much privacy as they need to in terms of keeping their customers and in regards to legal compliance. After all, it needs that data. But Apple has made privacy a core part of its brand. All told, it's a great reminder that, despite the fact that Google and Apple are fierce competitors in some areas, they are really fighting different wars.